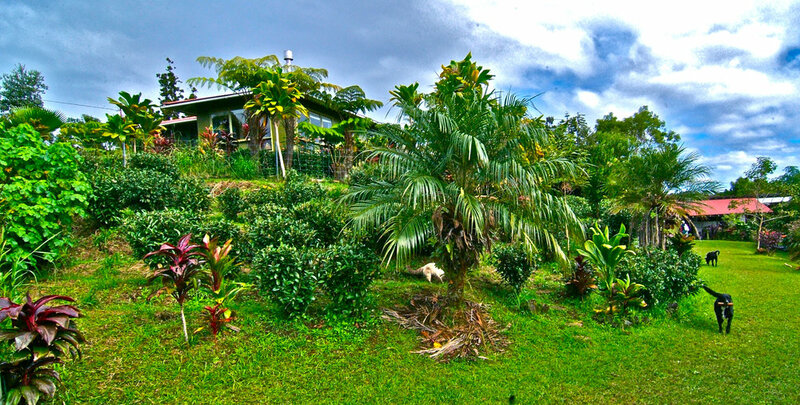 Big Island Tea, established in 2001, is one of Hawaii’s pioneer tea gardens. Found at ~ 3000’ on the NE slope of Mauna Loa volcano on a 400 year old ash deposit, the environment is ideal for growing a premium tea. We produce ultra premium single-batch whole leaf green and black tea. We host an exclusive farm tour and workshops - learn more. We think of our farm as a complete ecosystem rather than a focused tea production facility. Our goal has been to re-establish mid-elevation Mauna Loa cloud forest in which our tea is an understory crop. We have planted thousands of tea, native trees, and other understory plants. Read more. 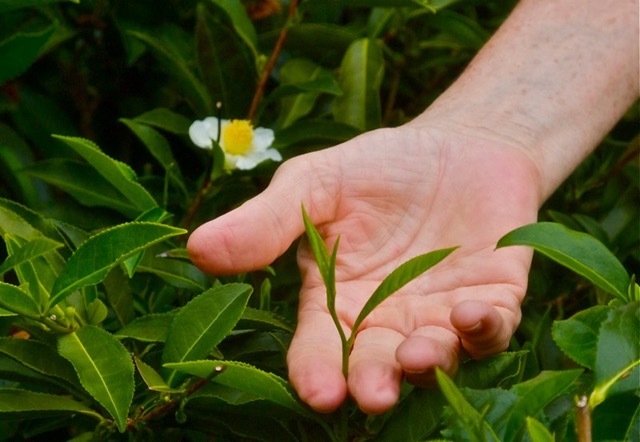 We offer workshops and consultations on how to grow tea sustainably. The tea we harvest is individually inspected and hand-picked. We pick only the top bud and 2 leaves, the pekoe. Every step in the production of our black and green tea is done by hand, including the final inspection during which only whole, finely twisted leaves are selected. We hand-pick, hand-fire, and hand-roll all of our tea in small batches. Eliah Halpenny has been the main worker, visionary, developer, processor, marketer, and the high octane fuel driving Big Island Tea. It was Eliah who declared that we would be growing tea one afternoon in 2001 when her excitement had been ignited by a report of USDA research on growing tea in Hawai`i. Eliah brings 30 yrs experience in urban horticulture to Big Island Tea. Before moving to Hawai`i in 2001, she lived in Vancouver, Canada where she worked in print advertising and marketing, while raising her two daughters. Dr. Cam Muir is Eliah’s husband and part-time tea farmer/ processor on Kilinoe Estate. 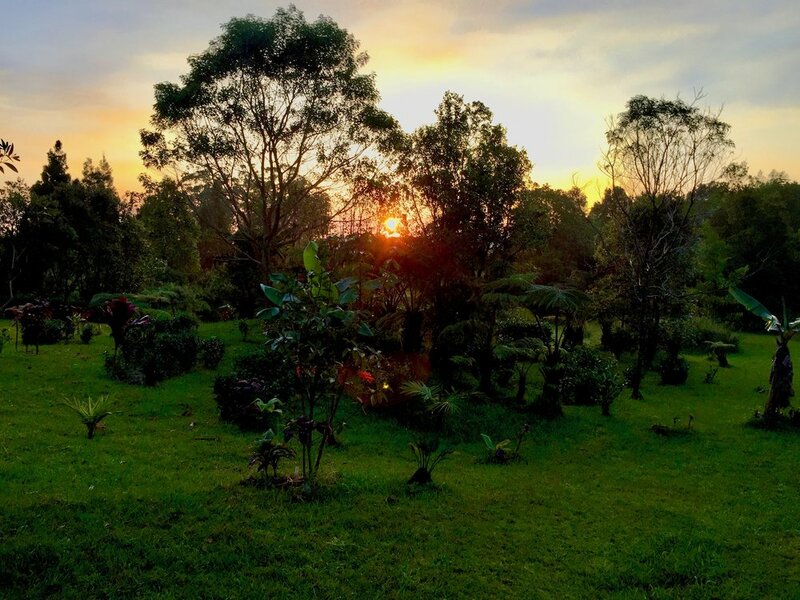 Cam is an Associate Professor of Biology, Population and Ecological Genetics, and has been instrumental in the development of Kilinoe Tea Forest as a genetically diverse plant community. Cam started studying the ecological genetics of nearby cloud forests in 1999. 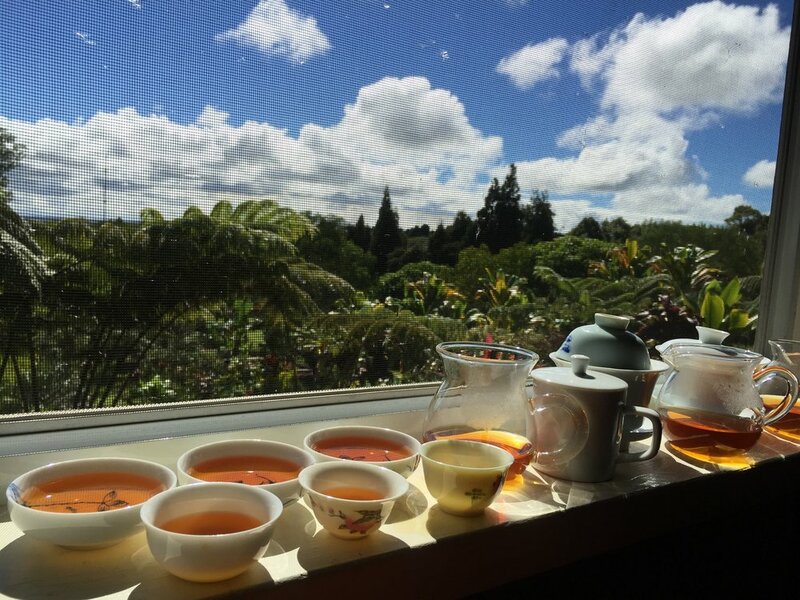 Cam is studying the effects of the tea genetic diversity, and environmental variables on the taste and health benefits of tea. This knowledge can help farmers to grow tea more sustainably.